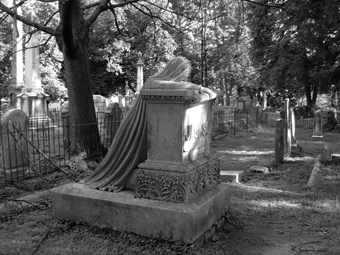 Parkersburg, West Virginia is home to The Weeping Woman, a graveyard statue that is the focal point of dozens of local legends. The following are a few of the letters we’ve received detailing this impressive statue’s fantastic tales. 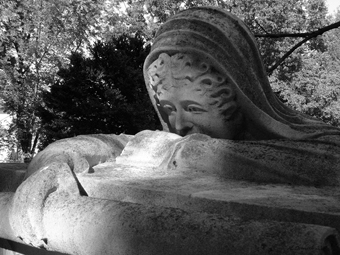 I’m sure that you’ve heard about the world famous Weeping Woman statue in Parkersburg. I think anyone who grows up within 50 miles of that cemetery is legally required to visit it at some point.